White sand beaches, sophisticated arts, world-class shopping, five star resorts, country clubs of distinction, legendary fine dining and community events coupled with the areas natural beauty and year-round good weather are just a few reasons that Sarasota ranks among the nations 15 most livable communities, according to Money Magazine. 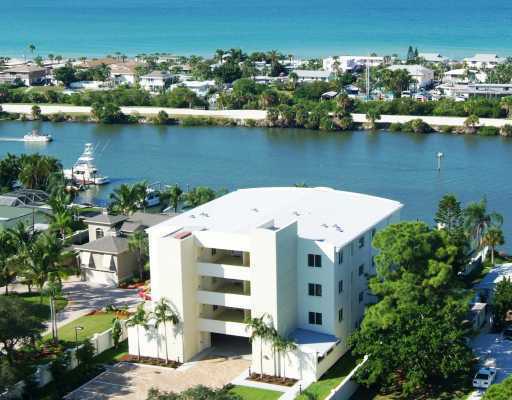 Located on South West Florida's Suncoast, the Sarasota area is a paradise unto its own. 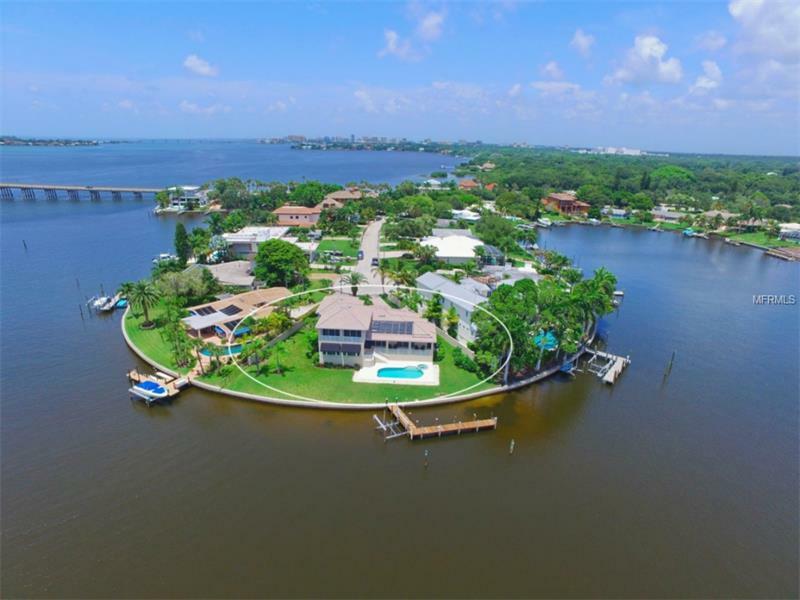 Need help finding your Sarasota Dream Home? Just tell us what you are looking for and we will search all of our sources and provide you with a convenient report of all the properties that you may be interested in complete with photographs of the properties and detailed neighborhood information. 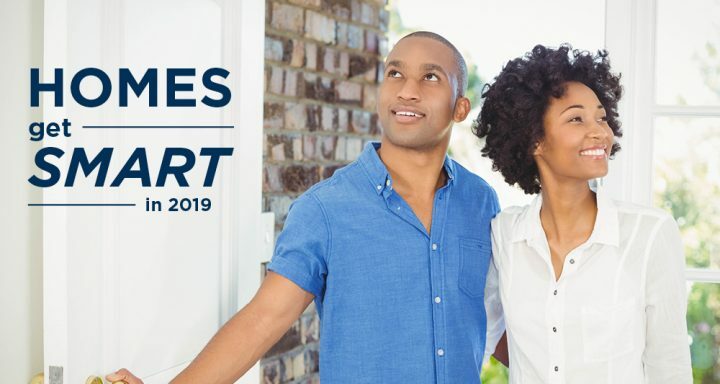 Here you will find a wide variety of useful information and resources designed to help you buy or sell a home more effectively in the Sarasota areas. From information on the local community, to advice about finding a mortgage or preparing your home to sell, it's all available here on this web site. 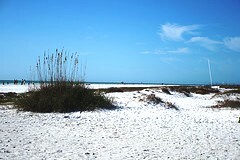 Siesta Key’s fine quartz sand is one of the primary attractions of its beaches. The powdery white shoreline of Siesta Key just got the ultimate seal of approval from “Dr. 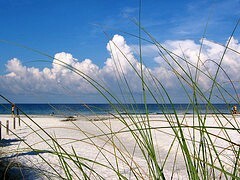 Beach.” Siesta Beach was ranked No. 1 in the nation today in the annual survey by Dr. Stephen Leatherman, director of the Laboratory for Coastal Research at Florida International University. For the past two years, Siesta was ranked No. 2 in the survey. Now local tourism officials can boast of the top spot. On Thursday afternoon, visitors to Siesta weren't surprised by early news of the No. 1 ranking. Once a beach reaches the top of the list, it is retired from future rankings. Leatherman ranks beaches on 50 criteria, including water quality, weather, facilities and crowds. A top score is 250. Siesta Beach came in at 230s, losing minor points because the view is heavy on condominiums to the north and south. It got credit for free parking, along with shallow water and gentle surf. “Most days you measure waves over there in inches, not feet,” Leatherman said. Scott Montgomery, interim lifeguard manager for Sarasota County, spent more than 20 years at Siesta Beach. He always knew it was special. The No. 1 ranking just confirms that fact. 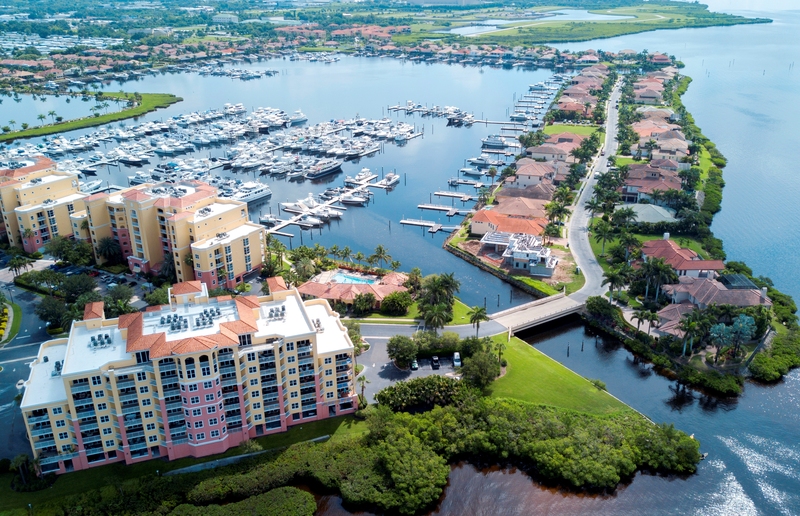 The 40-acre park at Siesta offers everything from tennis to beach volleyball courts, along with a snack bar and gift shop. The beach at Siesta is more than 100 yards deep — far wider than most beaches in Florida or anywhere else. Thousands of people can spend the day without feeling crowded. "Known for its 99-percent pure quartz sand and easy-going atmosphere, Siesta Beach provides beachgoers with a variety of activities and amenities," says VisitFlorida, the state’s PR organization. Leatherman says "Siesta Key with some of the finest, whitest sand in the world, this beach attracts sand collectors from all over. 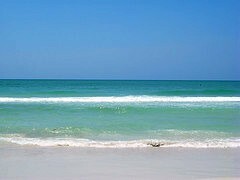 Siesta Beach has clear, warm waters that serve for ideal swimming. The beach is hundreds of yards wide in the shape of a crescent, due to anchoring of onshore rocks to the north and a unique underwater formation of coral rock and caves, providing for great snorkeling and scuba diving. This beach is great for volleyball and other types of recreational fitness." The group adds that Siesta has "tennis and volleyball courts, shaded playground and picnic area and convenient concession stands. Gentle waves and shallow water near the shoreline, along with year-round lifeguard protection, make Siesta Beach a perfect family beach destination." How smart is your home? In 2019, it’s possible your house is smarter than you. Designed to provide energy efficiency, security and comfort conveniences, the smart home can do it all on command. Control lighting, heating, cooling, appliances, televisions, computers and other security features with smart technology that communicates with each other and can be remotely controlled via a smart phone or online. Internet connectivity and cloud storage makes all this smart home technology possible by bringing convenience and electronic intelligence right to your fingertips. If you’re technically-challenged, don’t worry – we suggest starting small to go big with technology with three easy technologies to make your home smarter this year. 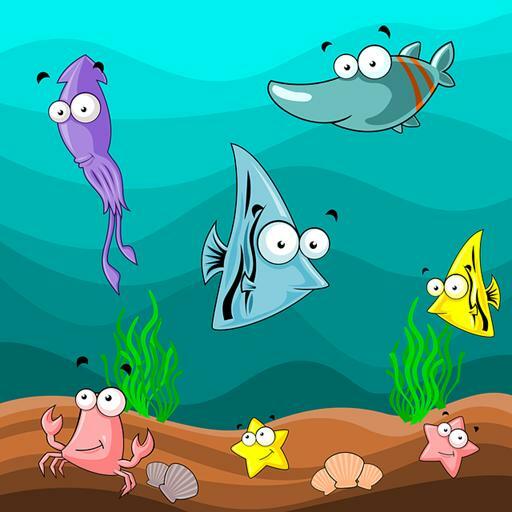 Shellfish, like clams, oysters and scallops remove nutrients, clean the water column and provide food for a host of other organisms. The Sarasota Bay Watch is working to repopulate our waterways with shellfish. We can all do something to raise awareness, add more life to the bay and to protect wild habits where nature thrives. 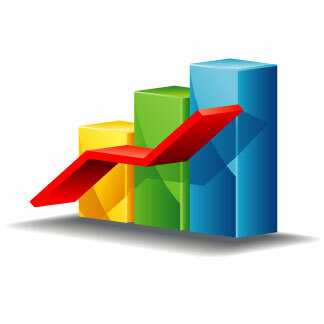 CLICK HERE for Sarasota Market Report and Updates. Click here for Riviera Dunes update.